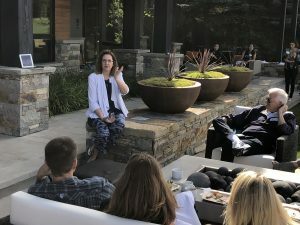 Park City School District is collaborating with the collective community during the 2018-19 school year asking what they want learning to look like in the coming years. The nine-month project will ultimately produce a community-based education vision and a proposed system to deliver on that vision. Earlier this summer the district invited community members to volunteer for its education master planning Steering Committee. This committee will ensure that all groups have a voice and the opportunity to be involved in this long-term educational planning. The Steering Committee held its first meeting in September. For more detailed information visit The Future of Learning section on the district’s website. 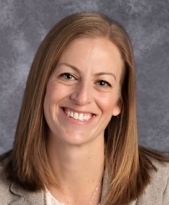 After conducting an extensive national search, the Park City School District Board of Education has selected Dr. Jill Gildea as Superintendent. The Board voted today to appoint Dr. Gildea, an experienced educator with demonstrated success in enhancing family and community engagement, in improving student achievement, inspiring innovative learning environments, and demonstrating effective fiscal management. 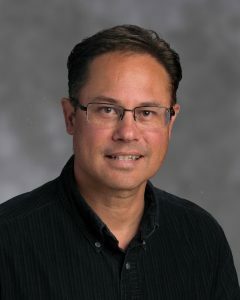 Dr. Gildea is currently the Superintendent of Greenwich Public Schools in Connecticut and brings three decades of education experience to Park City. She has a proven track record in managing school districts using data-driven decisions and sound fiscal practices, working collaboratively with staff and parent groups, as well as with local township governments to fund educational needs. 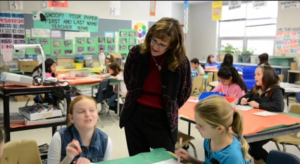 She is known as a student-centered and future-focused educator who keeps students at the center of all decisions. She has been a Superintendent for 11 years, assistant superintendent, educational programs director, curriculum director, high school division administrator, elementary principal, and has taught at the middle and high school levels. Dr. Gildea exemplifies the qualities the community identified as those they would like to see in the next Superintendent, and was a top choice for the the 12-member community committee that interviewed candidates. President Caplan said Dr. Gildea impressed the Board as a strong educational practitioner and thought-leader, well-versed in the national conversation on public education. 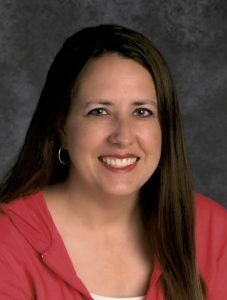 She values the mission and vision of the Park City School District with its focus on inspiring and supporting all students equitably to achieve their academic and social potential. She has a keen understanding of what it takes to manage systemic change in order to achieve student growth and improve performance, create a master plan for facilities and managerial systems, and to enhance communications and family and community engagement. An award-winning and published educator, Dr. Gildea has been recognized as an exemplary educational leader and for her work in communications and fiscal management. 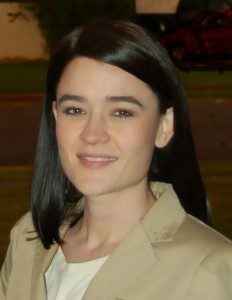 She has worked with implementation of a future-focused strategic plan, master facility planning, and scaling innovative practices. She has received numerous honors and accolades including: 2014 Finalist for the National Association of School Superintendents’ Superintendent of the Year Award, the National School Public Relations Association 2013 Golden Achievement Award in Communications, and Illinois Association of School Business Officials’ Meritorious Budget Awards in Financial Budgeting for six years running. 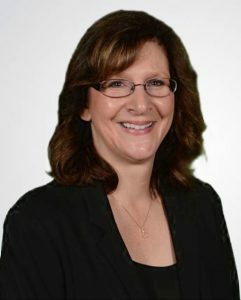 Dr. Gildea earned her Doctorate in curriculum and supervision from Northern Illinois University, her Master of Education in language and literacy, and her superintendent’s endorsement from National Louis University, and her Bachelor of Arts in English and Secondary Education from Bradley University. 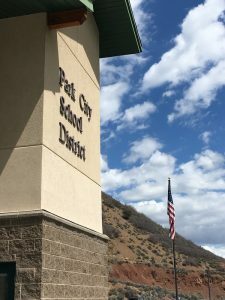 The Park City School District Board of Education has narrowed its field of candidates for Superintendent to two finalists. The finalists will meet with the board on Saturday for a final round of interviews. On May 5, five semi-finalists were interviewed by a 12-member committee comprised of staff and community members. That same day, the semi-finalists were also interviewed by the board. The two finalists were both approved by the community panel as well as the board. The board will issue a public statement about its selection once a decision has been made, and the board’s consultant, HYA Executive Search, has completed its due diligence.